Our unit for Hair Transplantation in Gurgaon boasts of best surgeons and equipment that ensure that your new head of hair enhances your overall look by blending in well. So, if you are not comfortable with your appearance, facing any pattern of baldness, access our Hair fall treatment in Gurgaon. Panacea Global Hair Services has a band of eminent Hair fall treatment specialists across Gurgaon. Our team is committed for prevention and treatment of hair loss. 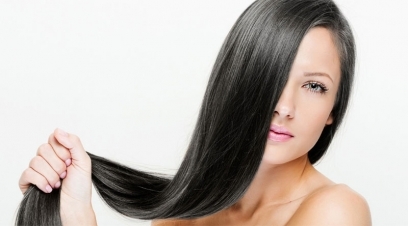 To nourish your hair, you just need to access our Hair fall treatment clinic in Gurgaon.